Dan and Kelly Kursinsky count it a privilege to serve our military heroes with Armed Forces Baptist Missions. In May of 2013, Dan retired from the military following twenty-three years of Active Duty service in the US Army, and seven years of National Guard service. Within days, their family moved south to answer God’s call on their lives: to assist missionaries to the military, Bob and Becky Ingram, with their ministry to Infantry Soldiers in Basic Training at Fort Benning, Georgia. For two years the Kursinskys helped off and on with these Bible studies that serve both Active Duty and National Guard Infantry Trainees. In early 2015, Dan and Kelly really began to seek the Lord’s will about their level of involvement in this ministry. When the Ingrams followed the Lord’s call to another state, where Bob became pastor of a church, Dan and Kelly once again answered the Lord’s call on their lives, now as full time missionaries to the military. They have taken over the Bible study ministry started by the Ingrams, and are currently meeting with three different Infantry Battalions each week. Dan came to know the Lord as his Savior during Advanced Individualized Training (AIT), when a Baptist church with a bus ministry came to pick up military personnel from the base and bring them to church. It was there that Dan heard the Gospel for the first time, and on his second Sunday there, he was gloriously born again! Kelly came to know the Lord as her Savior at a small Baptist church when she was only seven. She felt as though the Pastor was preaching to her and about her, and even at age seven, she understood that she was a sinner in need of a Savior. When the invitation was given, she went forward and was gloriously born again! Dan and Kelly were married in 1988, and have two sons, Andrew and Jordan, both of whom are currently enrolled in Christian schools. The Kursinsky family has consistently served the Lord in a variety of ways as they have moved around the world. Thank you for your interest in this ministry! Please prayerfully consider whether the Lord would have you become a Ministry Partner with the Kursinskys through prayer and/or financial support. 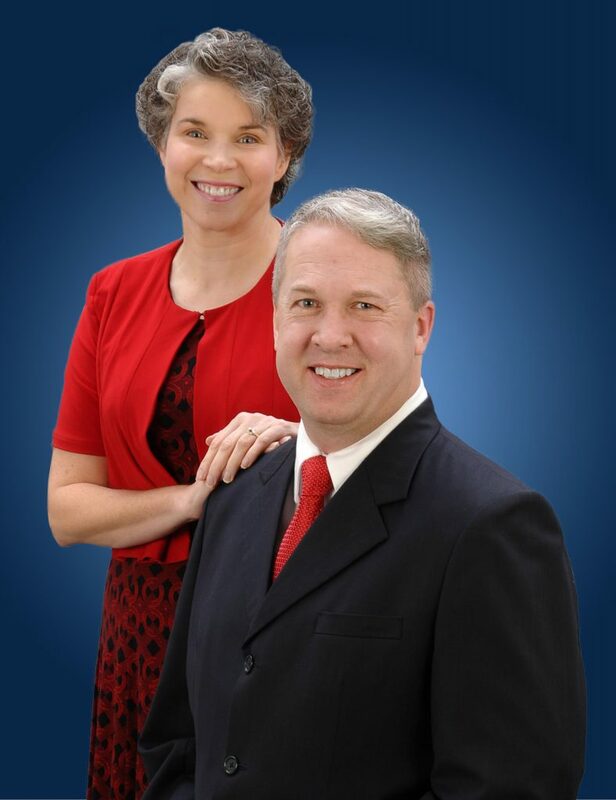 Learn more about Dan and Kelly and their ministry at kursinskys4military.org. Contact the Kursinskys for more information and to sign up for prayer letters.